Salon Yazbek would like to introduce the Aveda Skin Care, Body and Pure-fume range from Aveda. 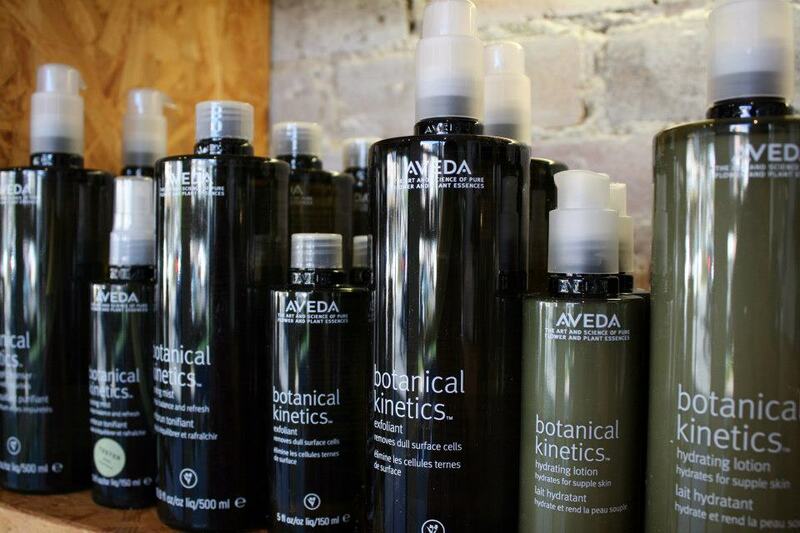 Aveda was founded in 1978 with the goal of providing beauty industry professionals with high performance, botanically based products that would be better for service providers and their guests, as well as for the planet. The entire range of skin and spa products are now available in Salon Yazbek.